Devoted to Antonio Vivaldi, Prima Donna is the first disc where Nathalie Stutzmann holds the twin roles of singer and conductor with Orfeo 55. In an era when the public acclaimed castrati, Vivaldi the nonconformist preferred the fascinating timbre of female contralti to whom he accorded a place of honour in his operas. 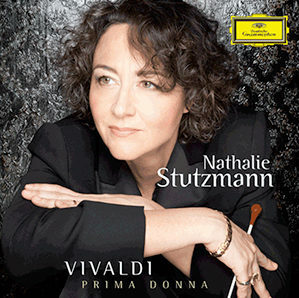 With Prima Donna, Nathalie Stutzmann brilliantly illustrates this historic originality by bringing together the most beautiful arias, either famous or unrecorded, that Vivaldi composed for these adored singers.